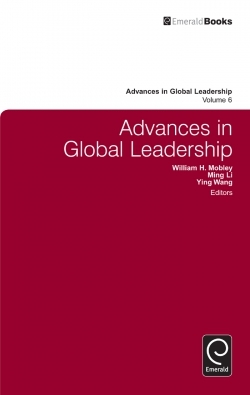 Volume 6 of "Advances in Global Leadership" includes timely and impactful chapters on various concepts and processes associated with leading across cultures and other boundaries. 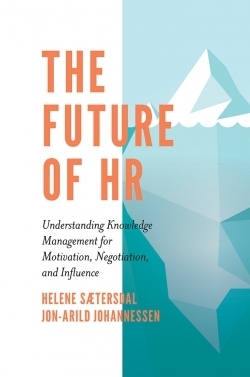 In these times of accelerating complexity and global inter-connectedness, a deeper understanding of the multiple contextual, organizational, and individual variables and processes associated effective international leadership is ever more important. 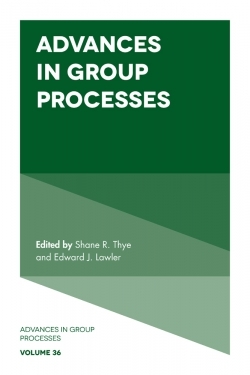 This Volume, drawing on authors from many different cultures and contexts, contributes to bridging and integrating conceptual and practitioner perspectives in pursuing this deeper understanding. 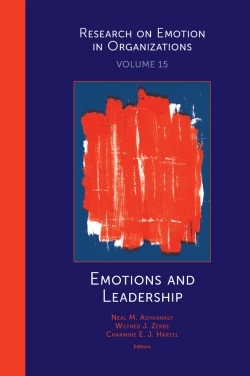 Volume 6 includes chapters on: global mindset; leading innovation across cultures; virtual team leadership; leading sustainability; leader and expert selection; organizational culture across cultures and contexts; the future of corporate leadership development processes and practices; proactive leadership; and, coaching. 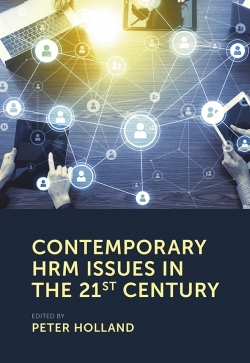 Academics, management and leadership development professionals, consultants, coaches, leaders and would-be-leaders will be informed by the chapters in this Volume. List of Contributors. Preface. 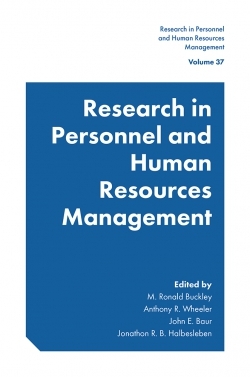 Introduction – passion, compassion and complexity in global leadership research and practice. Conceptualizing and measuring global mindset. Ambidextrous leadership for innovation: the influence of culture. 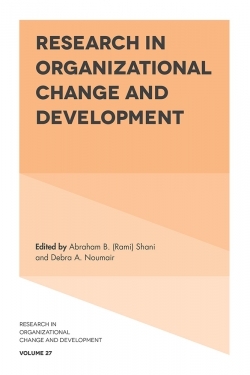 Aligning organizations for positive change: The role of leadership in matching strategy, culture, and social networks to vital organizational challenges. Managing cultural integration in cross-border mergers and acquisitions. 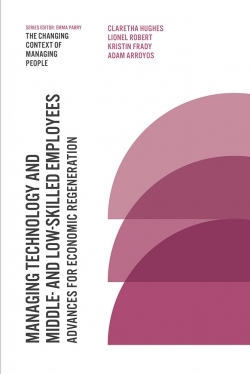 Managing Sustainability for Economic Return in the Multinational Enterprise. Leading sustainability. Innovation in leadership development. 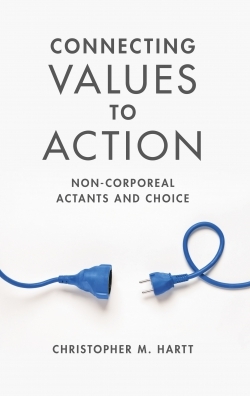 Working toward a model of demonstrated value in predicting and developing leadership success. Global assignment effectiveness and leader development. ‘Turning up the volume’ in inter-personal leadership: motivating and building cohesive global virtual teams during times of economic crisis. Understanding proactive leadership. 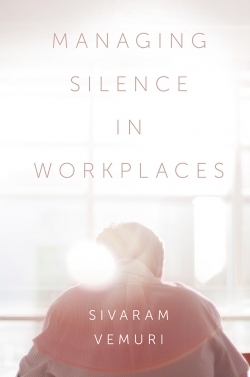 Human developmental and cultural perspectives on coaching mid-career executives in China. 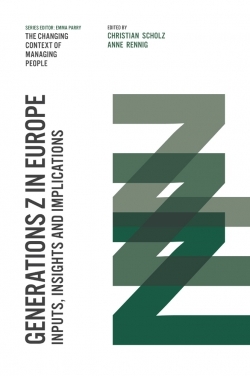 Conclusion: A continuous quest for responsive and responsible global leaders. About the Editors. About the contributors. Advances in Global Leadership. 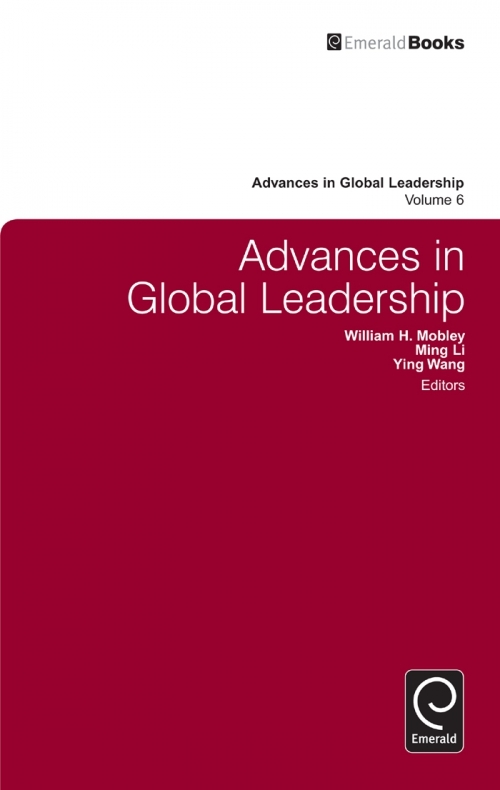 Advances in Global Leadership. Copyright page.